The exhibition is an attempt to popularize the textile and embroidery work that has seen a fall in patronage over the years. 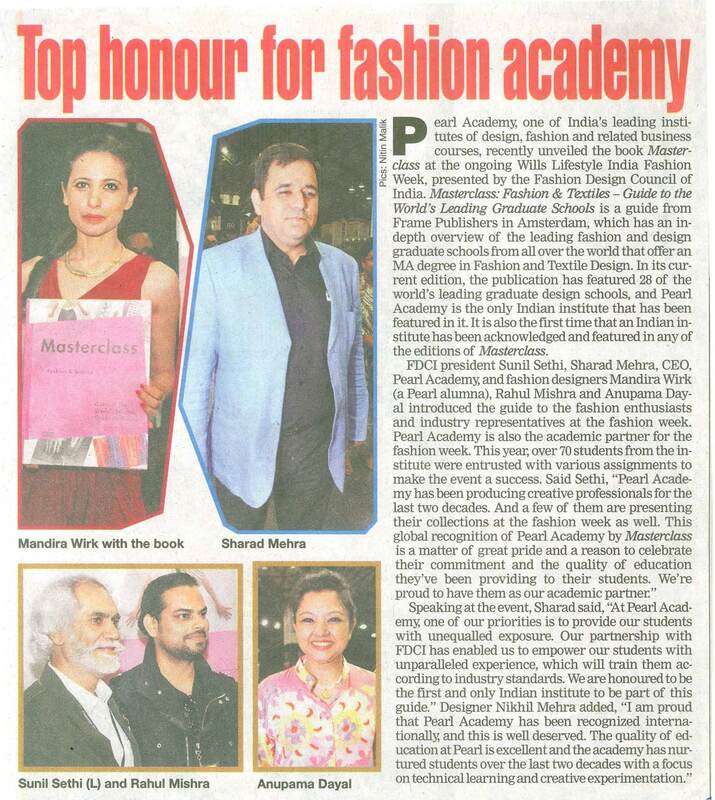 TOP HONOUR FOR FASHION ACADEMY AT WILLS FASHION WEEK, NEW DELHI. Students of PG Fashion Design / Textile Design and Foundation are participated in the workshop and trained the traditional craft of embellishment techniques. Hindustan Tin Works Ltd has partnered with Pearl Academy for developing lifestyle and fashion garments using metal cans and scraps during a sustainability design fashion workshop held at Pearl campus. Canvironment Week 2012, the unique initiative by Hindustan Tin Works Ltd, for highlighting the sustainability credentials of cans has been kick started by Mr. Atit Bhatia, Senior Vice President, Hindustan Tin Works Ltd.
Every year Canvironment Week is organized to support the cause of ‘Save Our Planet’. It is the third in the series of the global event spread across 11 countries promoting sustainability of metal cans. Canvironment week aims to promote and create awareness about the benefits of usage of cans, the vital one being its Eco-friendly nature. Top fifteen garments will be selected and showcased during a fashion showcase event to be held in January 2013 in two cities Delhi and Mumbai. Two winners will be selected who will be awarded a sum of Rs 30,000 and Rs 20,000 respectively. To encourage student participation Mrs. Sakshi Narula, owner of Krasns Couture and pearl alumni delivered a motivational speech to the students. Ms Cora Goteman, HOD, Fashion Design, Pearl Academy, said “Sustainability is at the core of design and is embedded within the curriculum at Pearl Academy. The Canvironment Competition set up by Hindustan Tin Works is an opportunity for our students to explore and contribute creatively towards this idea. We look forward to exciting and meaningful outcomes”. Source : Report by India Education bureau, New Delhi, Wednesday, Dec 05, 2012. “Re-Fashion” A Competition For Design Students has been organized by Fair Trade Forum, India in partnership with Pearl Academy to design a unique fashion & lifestyle product based on the theme of “RE-fashion”. The competition was aimed at engaging the young creative minds in fair trade and sustainable consumption. 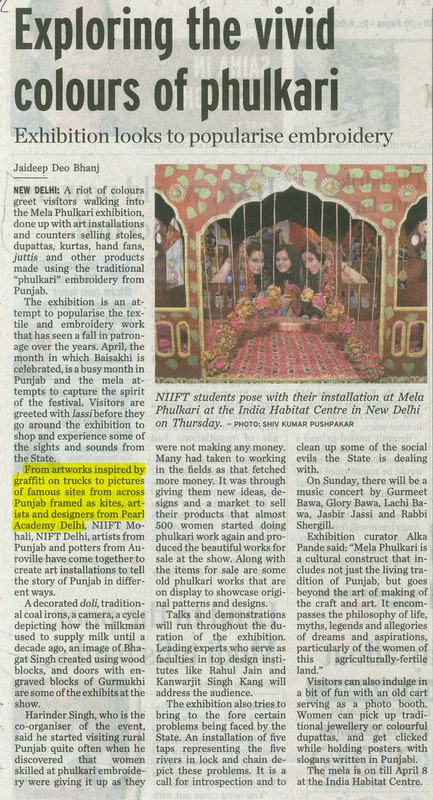 The competition have received a very healthy response from design students of various colleges in India. Total 25 students (from all over India) have participated and displayed their best works. An eminent jury panel (consisting of designers, industry experts and members from academia) have decided the awards for participants. 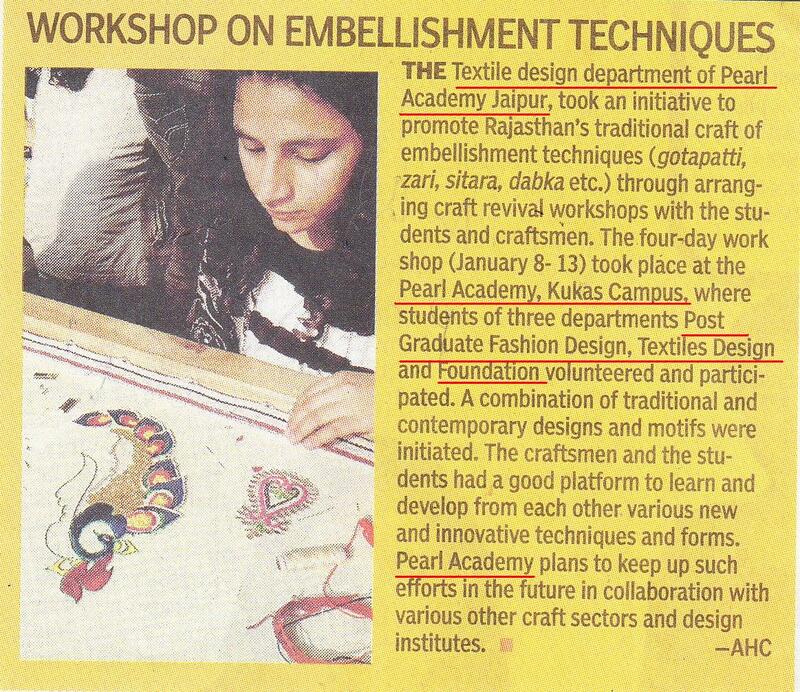 The display and jury was held on 8th November 2012 at PEARL ACADEMY, NARAINA, DELHI. A great achievement for our students, out of 25 participants from various design colleges (all over India), the winners are from Pearl Delhi and Chennai. Heartiest Congratulations to all winners!!! Source : Mr. Prasanna Baruah, Associate Professor & Course Leader Pearl, B.A. (Hons) Fashion Design Pearl Academy Delhi. Or Any graduate with sufficient experience in Fashion/Textile Design. Apply Online or Application format can be downloaded from the website. Phase II, New Delhi – 110028.